This summer I attended Singularity University’s graduate studies program. Alongside 79 extraordinary entrepreneurs and scientists from around the globe, I had the opportunity to learn from some of the best minds in the world about a variety of rapidly advancing areas of technology. The context of these discussions was how we might use these technologies to implement solutions capable of affecting the lives of more than a billion people over the next decade. 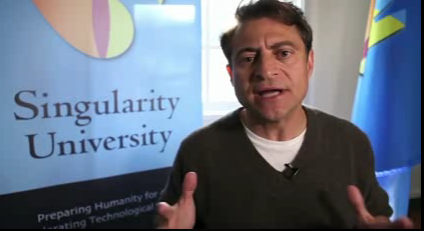 Learn about the projects Singularity University (SU) students developed during its 2010 Graduate Studies Program, with SU Co-Founder and Chancellor Ray Kurzweil, SU Co-Founder & Chairman Peter Diamandis, and SU faculty head Dan Barry, three-time NASA astronaut. Following lectures and conversations with Dean Kamen, Ned Breslin, John Oldfield, Professor Eugene Cloete, Gayle Pergamit and others, I decided to join the water team, led by David Dell. A subgroup from the water team (Tyler Kratz, Technology & Legal; Lizzie Brook, Human Systems; David Wyler, Finance; and Bill Bing, Operations) felt that desalination was the most exciting and promising area to focus on. So we concentrated our efforts over the last several weeks on devising a solution that we presented during SU’s closing ceremonies a week ago. We named our project Naishio (Japanese for “no salt”). 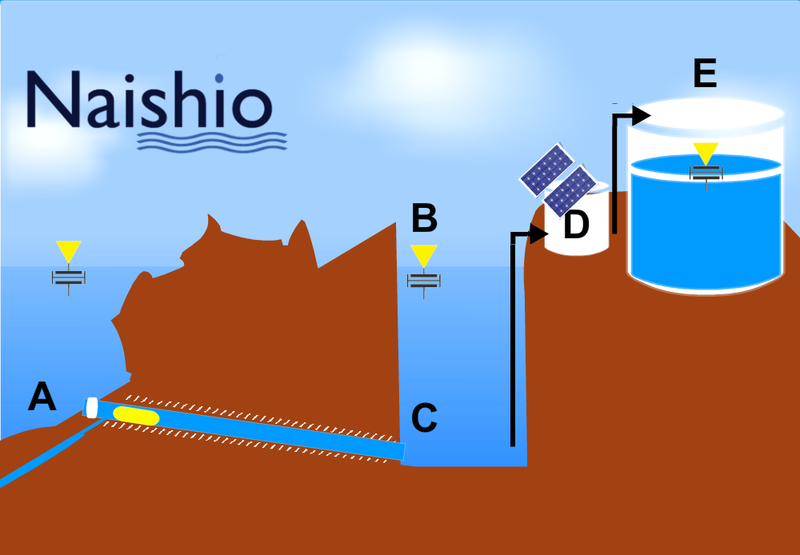 Naishio is focused on decentralized, cost-effective solutions for desalinating water. Currently, salt water comprises more than 97% of the world’s water), and approximately 40% of the global population lives within 100km of the coast (with this number quickly rising). More than 1 billion people lack access to clean, potable water, and traditional solutions involve building large, centralized plants that require significant infrastructure to deliver it to the people who need it most. A decentralized solution to generate fresh water from salt water would address the majority of those in need. Combining these three trends enables a novel, inexpensive, point-source solution for desalinating water. Local people can develop adaptations of the solution that best fit their environment, rendering reliance on a government or third party to supply water unnecessary. Beyond the capital expense to buy the equipment, there will be virtually no operating expenses, aside from occasional replacement of filters and other equipment. Our solution could provide an abundance of clean, potable water for agriculture and many of the more than 1 billion people who need it most. Ultimately, it could help green the deserts. This would result in less disease, lower mortality, greater access to education for the women who spend billions of hours collecting water each year, and potentially also prevent water wars. Naishio is currently researching intellectual property opportunities and considering pursuing investment capital to further our research and pursue corporate and strategic partnerships. We have engaged patent attorneys to assist us in exploring development and aggregation of IP, and have had conversations with several interested parties regarding potential collaboration or investment. We are excited about the possibility of developing and deploying custom solutions with partners over the next several years to address the growing global need for fresh water. On behalf of the entire team, we would like to thank all of our advisors and the staff of Singularity University for their tireless support and guidance.